Case in point: on a lark, I was joined in-game by a person who goes by the name of Wrathschild, a member of the organization I’m a part of. He invited me to join him aboard his Constellation ship for a couple of missions. We headed to the appointed destination and, for some reason, found that his minimap stopped working. I hopped out of the copilot seat and took command, picking a mission I had in my list while he took a seat in one of the ship’s turrets. The mission I selected was a patrol mission, which saw us going to certain jump points to take down any enemies in the area. It was the first time I had flown a ship as massive as the Constellation into combat, but my steering and Wrath’s gunnery skills saw us through. It also didn’t hurt that the ship was much larger than the things we were taking on, of course. After we completed the mission, I noticed that my criminal reputation had spiked, likely as a result of taking control of someone else’s ship. 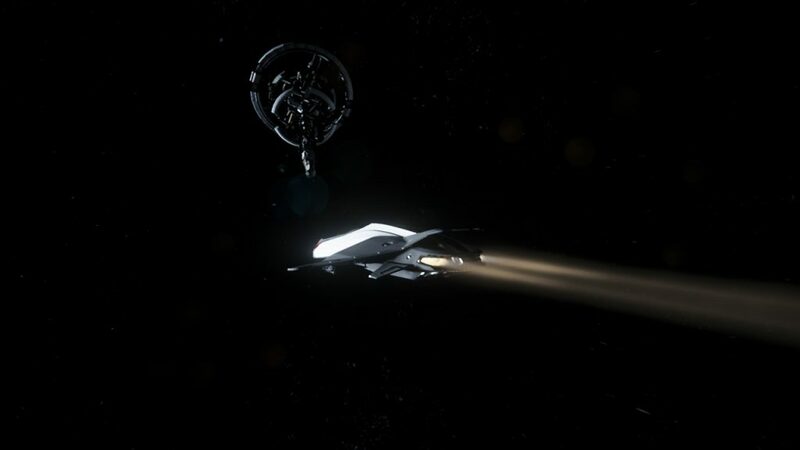 We jumped back to Port Olisar to head to Security Post Kareah to see if we could clear my name. We first hopped into Wrath’s two-seater 85X Runabout and scoped out the location to see if anyone was patrolling. Sure enough, shortly after we got close, a player ship opened fire and spaced us. Knowing that we had a threat on our hands, we returned to the location once more in two different ships — he in his Hornet fighter and me in my Avenger Titan fighter. By this point, the ship that fired upon us had landed, but the station itself was opening fire on us. After we attempted to return fire without success, we elected to land anyway, see if we could clear the station of threats, and remove my criminal status. We both sneaked our way around, carefully navigating the different rooms at the station. Several hostile NPCs were in the area, and a firefight immediately broke out. We were making some pretty good progress, but eventually they won out and I was taken down. So now, not only did I still have my criminal record, but now I also dropped my gun there and lost it forever. Overall, it was delightfully tense. 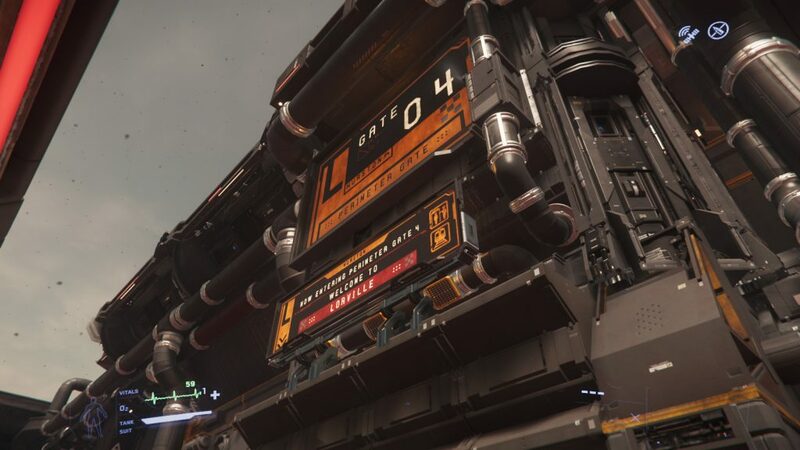 This is just one of several stories that I’ve shared in this column in my time with Star Citizen, and they all relied on the randomness and brilliance and delight of other people in-game. 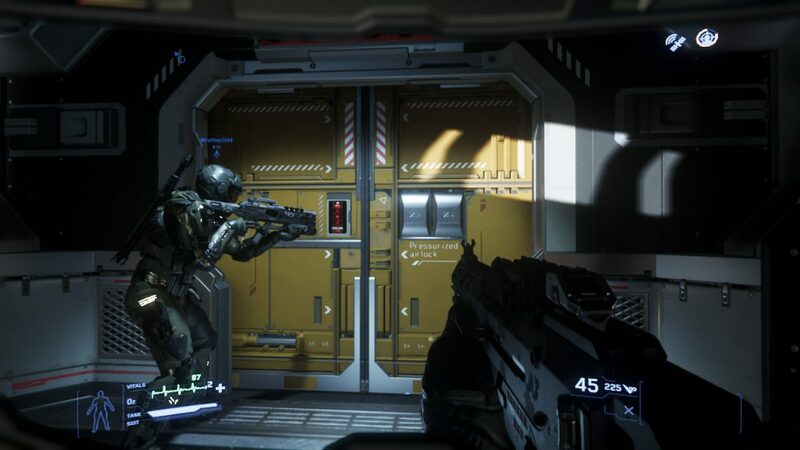 Star Citizen by itself is just a vehicle — a toy, as Wrathschild put it — for the encounters you’re meant to have with other people. Whether it was with Wrathschild or Ichi or the person who was piloting that Hammerhead at that mining colony that hit me with a spotlight, people are the difference. The people in Star Citizen are, by and large, remarkably friendly right now. Global chat is generally active and free of bile from what I’ve seen. There seem to be about as many folks willing to guide and help as there are blow you up. In spite of what this game’s detractors would have you believe, many of the folks in-game seem to be pretty well adjusted. Of course, this doesn’t absolve Star Citizen and Cloud Imperium of everything that makes me lean back in my seat with concern. Chris Roberts, from what bare little I know of him, is an ideas guy who has a hard time accepting “no” as an answer. For all intents and purposes, he seems just about as unhinged a game designer as Hideo Kojima on whatever things Guillermo del Toro is feeding him. 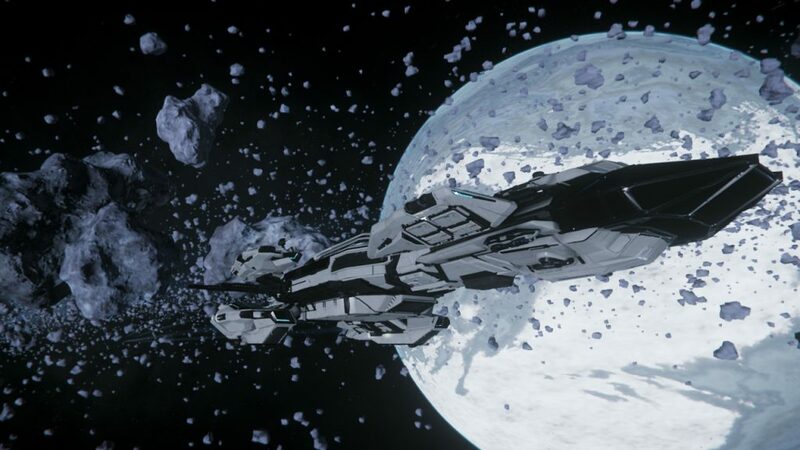 There are features in the game that are next to useless like the FOIP tech. In terms of scale of game versus scale of budget, it would absolutely seem like things are being mismanaged fiscally. In spite of all these observations, though, I really had a great time in Star Citizen and will very easily continue to do so. Because of people like Ichi, Wrathschild, DK, and any number of others. Doing stuff in this game is fine, but doing it with others is an absolute blast. Someone had asked in the comments when I started this edition of CMA whether having different ships was directly related to enjoying yourself in Star Citizen. After my time with in-game friends and their hardware, I can absolutely say that the answer is a pretty resounding “yes.” Here’s the trick, though: Many of these ships beg for a crew. I’m reasonably certain that someone can find spots on the larger ships to occupy, or you can bring their own smaller ship into a wing to do stuff with others. You don’t have to burn hundreds of dollars on a massive multi-seat luxury space yacht; you can just make friends with someone who has one and enjoy time together. Crewing these ships solo is pretty dang lonely, and I’m almost positive that there are organizations looking for people to fill those seats. 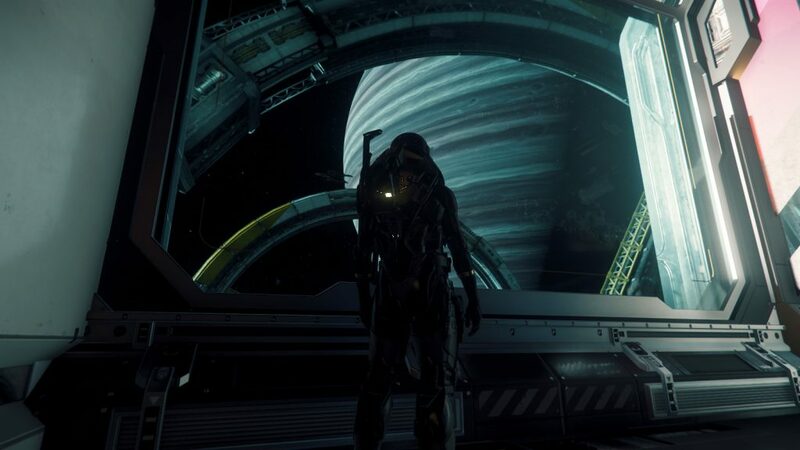 In the end, enjoying Star Citizen hasn’t been something I’ve done because I was smart; it’s because I was acting with my heart. I’m not rushing out to grab tickets to the next CitizenCon, but the people and the experiences I’ve had have absolutely captured me and enriched my emotional connection with the game. The fine folks I’ve met and am yet to meet are the reason I had fun. Sorry if that gets in your craw. It’s time now to put that behind us here at CMA, however, and move on to my next space-based adventure. By a pleasantly wide margin, Elite Dangerous got the nod for my next game, and I for one am looking forward to seeing where this game and Star Citizen intersect, if anywhere at all. I’ve had some flight time in Elite Dangerous before, but nothing of major consequence. I’ve done all of the training missions and the opening introductory mission where you net an easy 10,000 credits. As it stands, I’ve got some additional opening missions awaiting me that appear to be tracking me towards one of four different types of profession one can do in-game, for lack of a better word. The question, then, is what to do with my time?